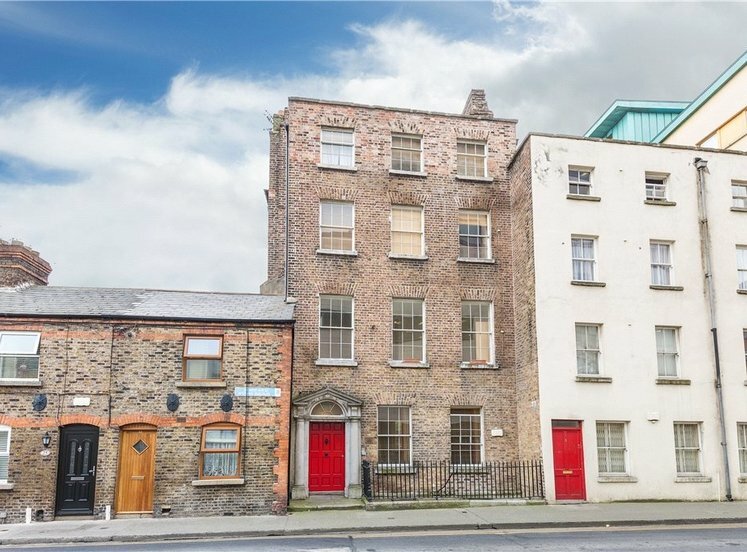 A fantastic opportunity to acquire a beautiful top floor apartment enriched with history and character in this fully refurbished 1700s building. 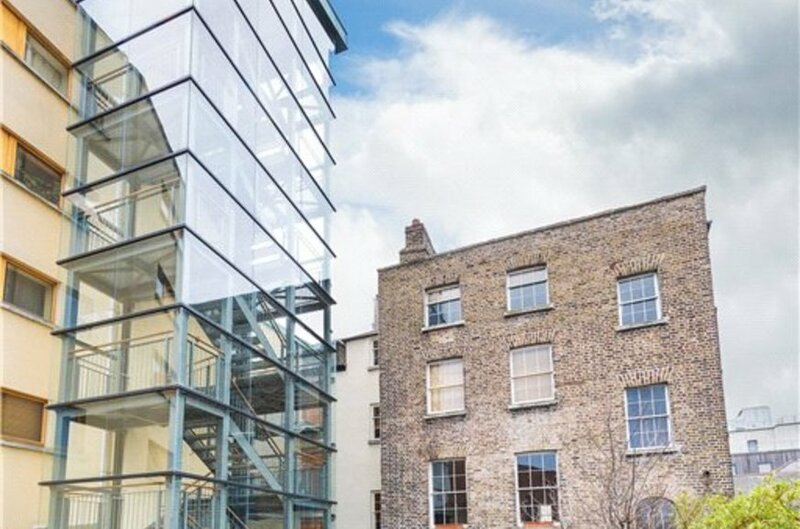 The refurbishment of 4 Ardee Street was sympathetically carried out to preserve the original character of the building with beautiful timber sliding sash windows. 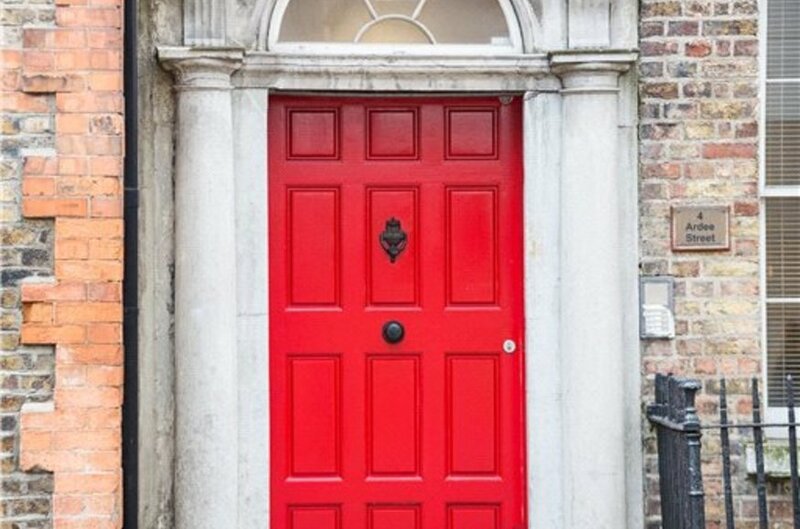 The doors are solid hardwood and all cornicing and skirting have been recreated from the remains of the originals. 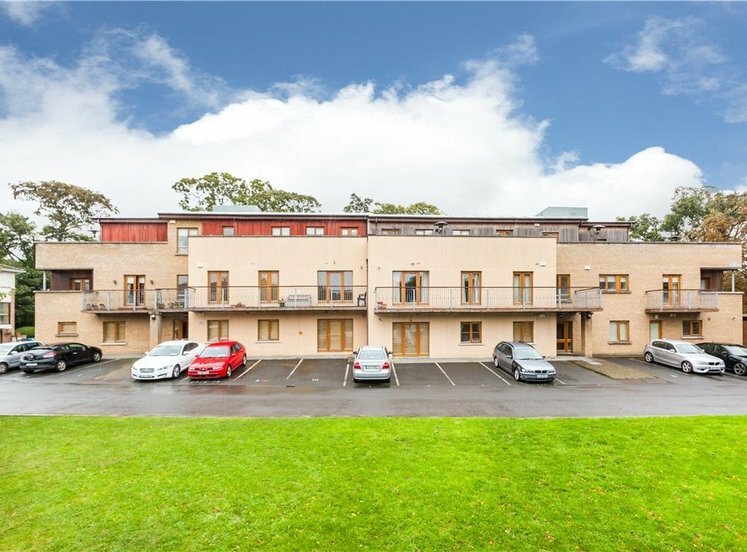 This building forms part of Ardee Court which was developed in 2005. 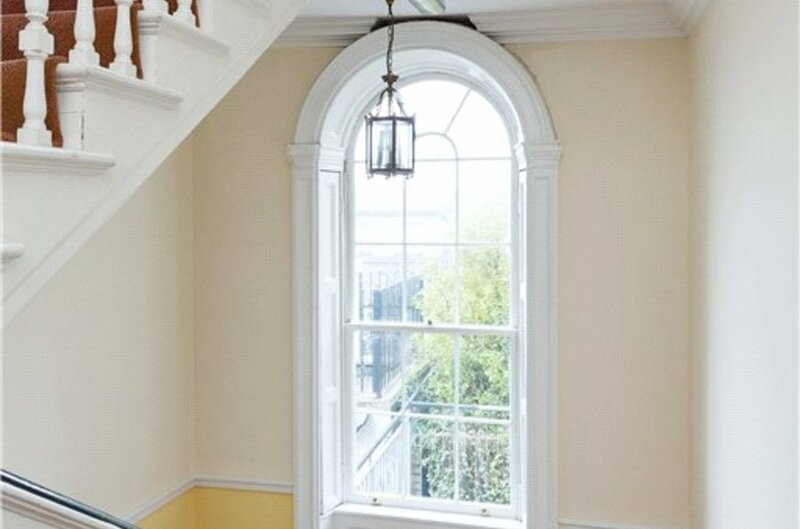 On entry to the building you are greeted by the original stairs and tall feature window looking over the developments internal courtyard servicing the apartments. 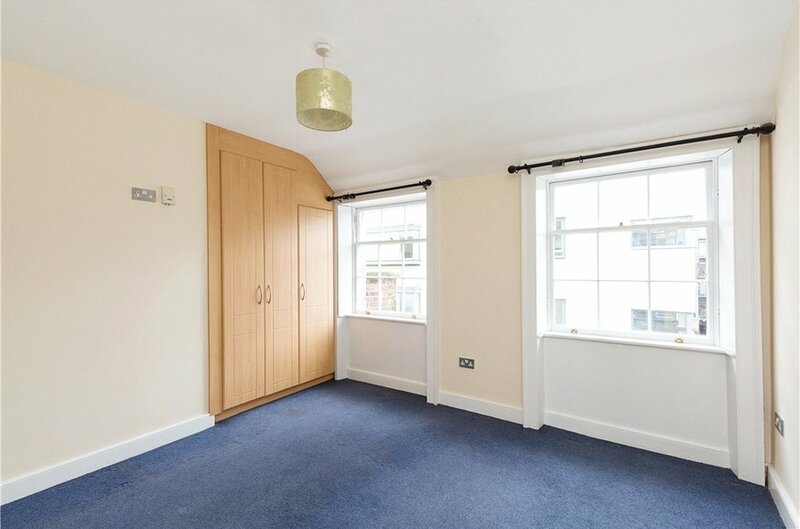 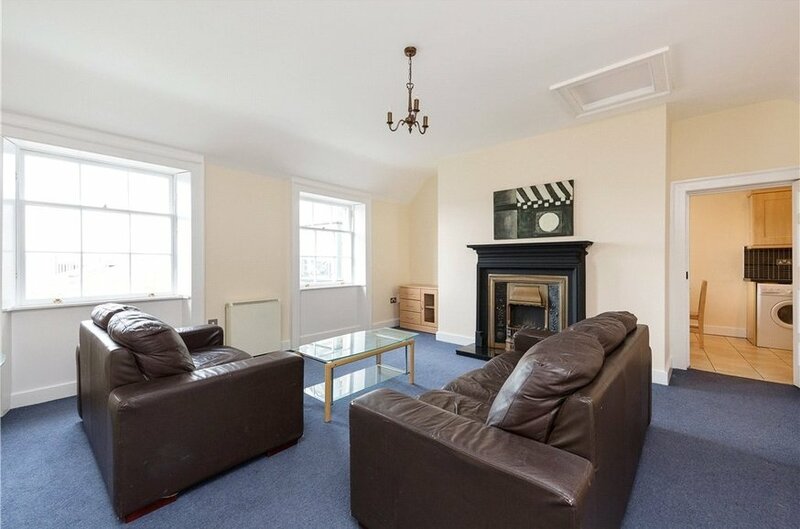 The accommodation extends to approximately 75sqm/805sqft and comprises a large light filled living room illuminated by two east facing windows and separate kitchen/dining area. 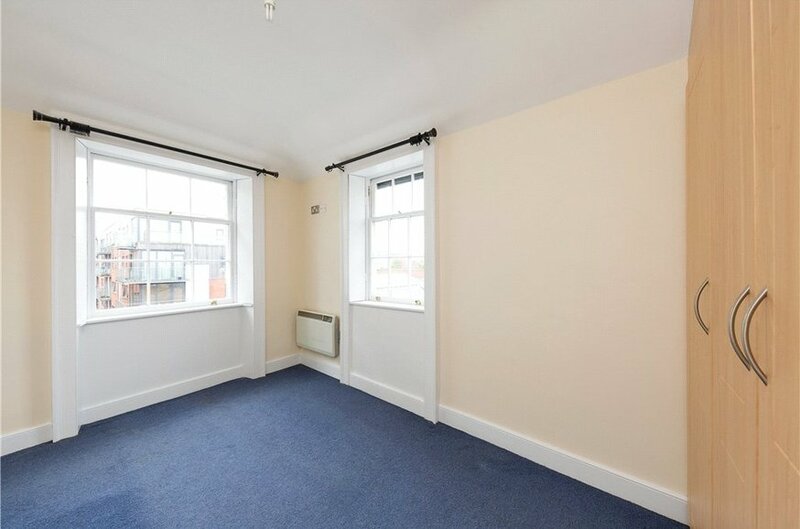 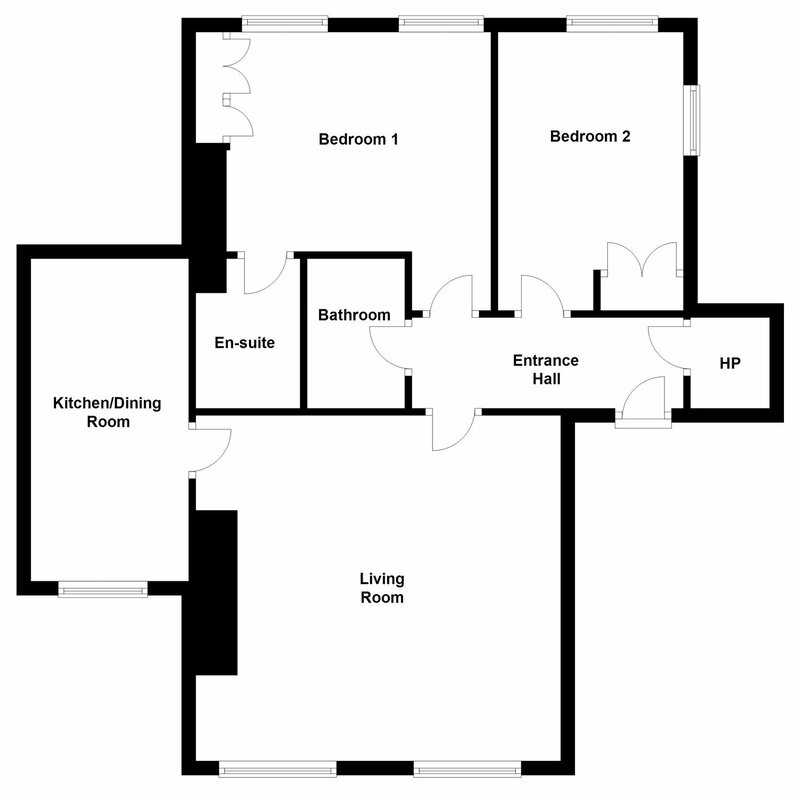 There are two double bedrooms with master en suite, family bathroom and hot press to include storage. 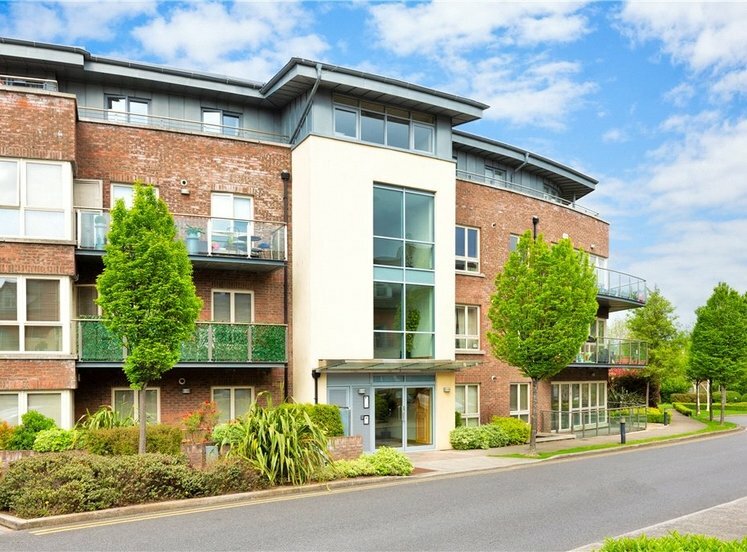 The apartment further benefits from a communal roof garden with panoramic views across Dublin and access attic space providing additional storage. 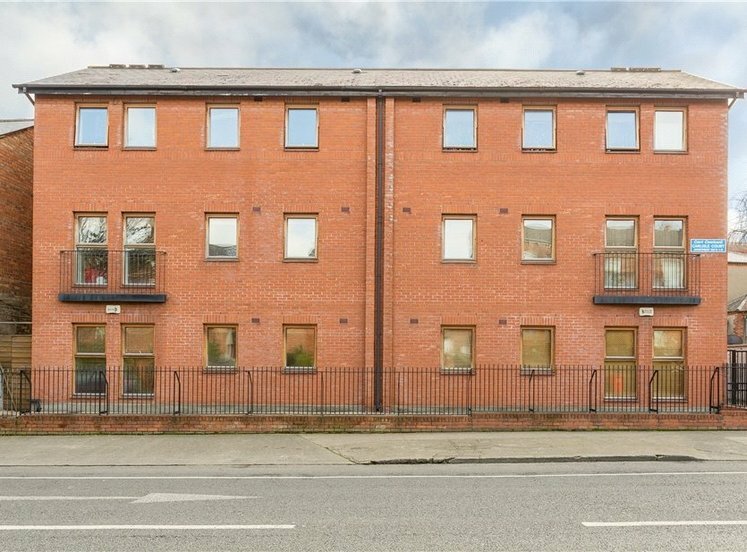 Ardee Street is a location of unparalleled convenience as it lies between Kilmainham and St Stephen’s Green. 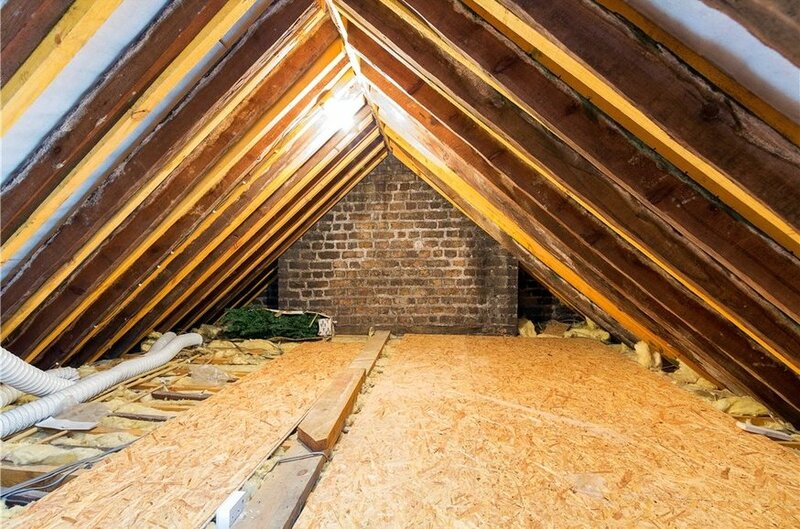 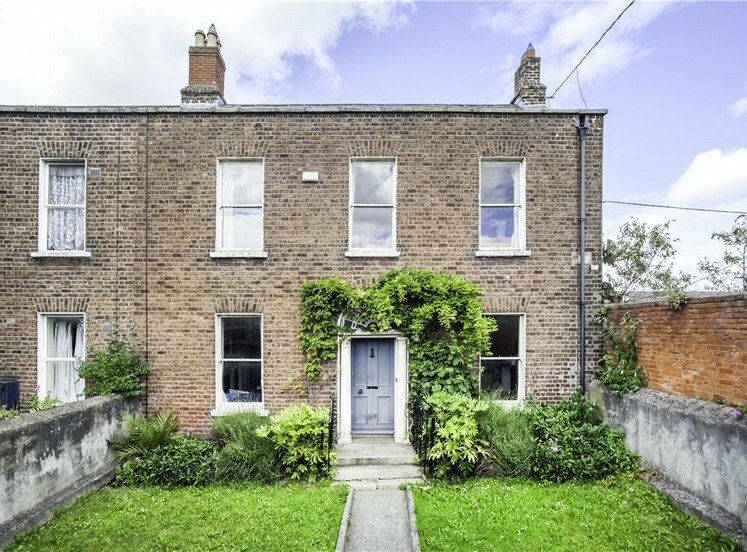 The location will no doubt appeal to first time buyers, investors or those seeking a city base. 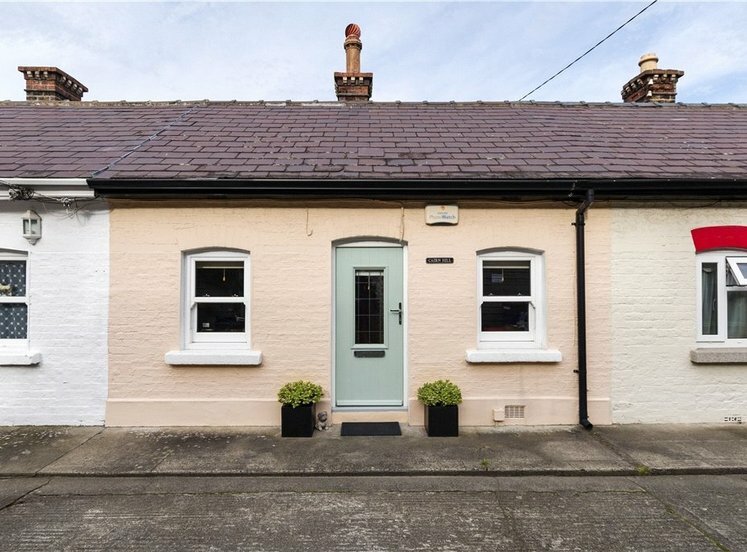 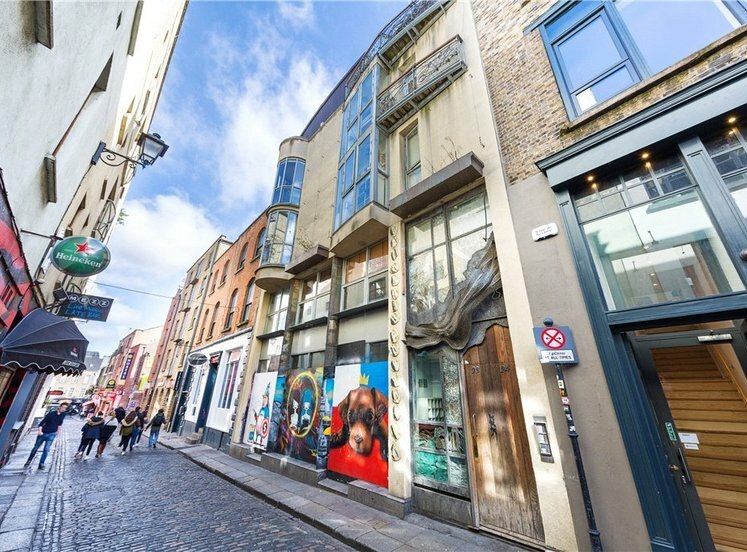 The property is only a short walk to Grafton Street, St. Patrick’s Cathedral, Portobello, Smithfield and The Four Courts. 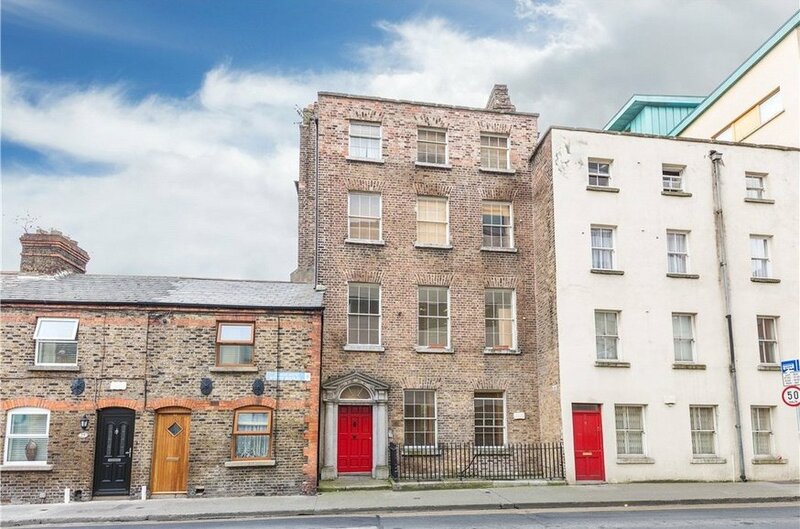 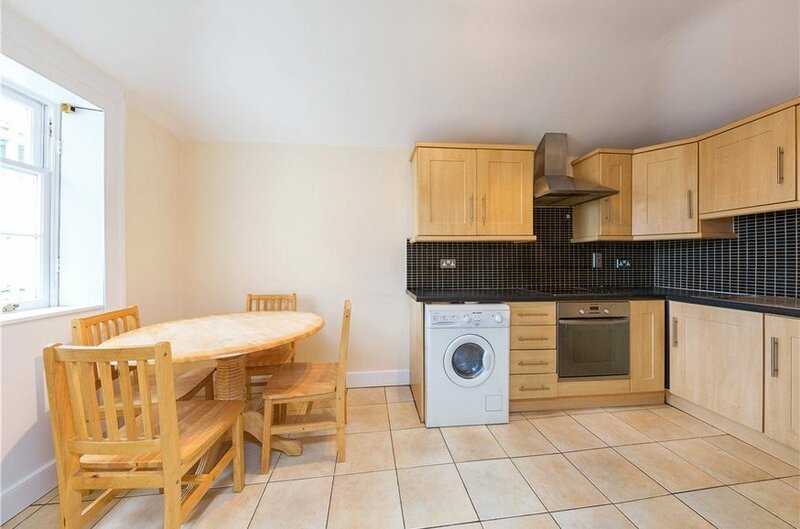 Close by attractions include The Guinness Storehouse, Christ Church Cathedral, Dublin Castle and Vicar Street. 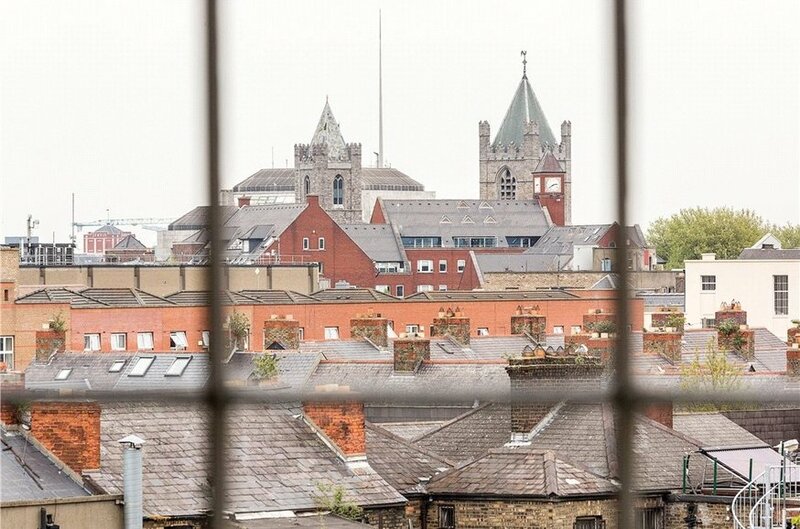 The property also benefits from the close proximity to St. James’s Hospital, Griffith College and the Royal College of Surgeons. 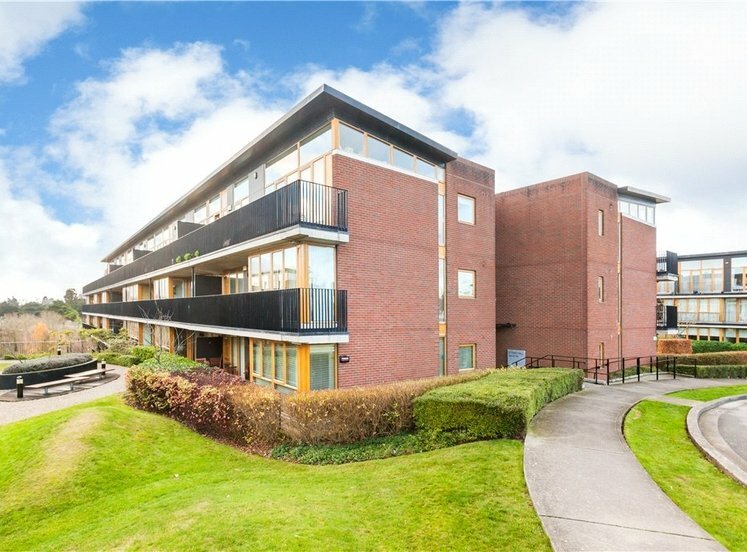 The area is serviced by a number of bus routes connecting to the city centre and the surrounding suburban areas.